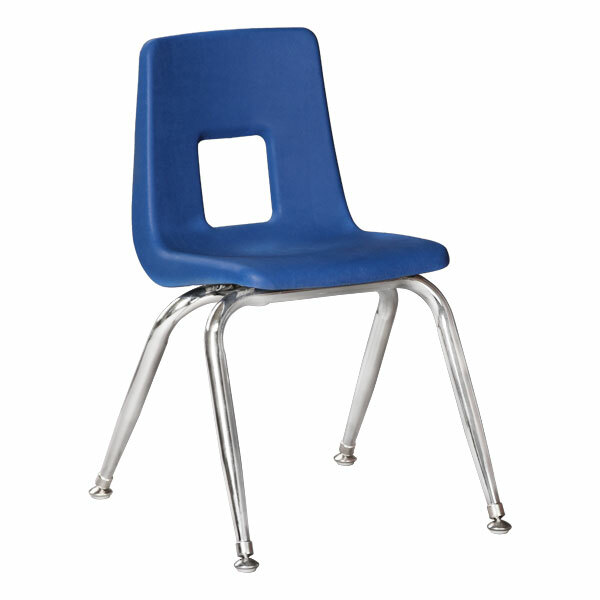 Note: To ensure your new chairs work comfortably with desks and tables, order desks and tables with a tabletop height 8-12 inches higher than the seat height of your chairs. Rocking Chairs provide a great place to read a book or relax between lessons. Here, you'll find rocking chairs made of solid hardwood as well as polypropylene and steel. Rocking chairs come with and without arms. Use rocking chairs in your classroom's reading area. Hardwood — Solid hardwood creates heavy, durable chairs that last for years and support plenty of weight. Attractive, natural wood finishes enhance the look of your space. 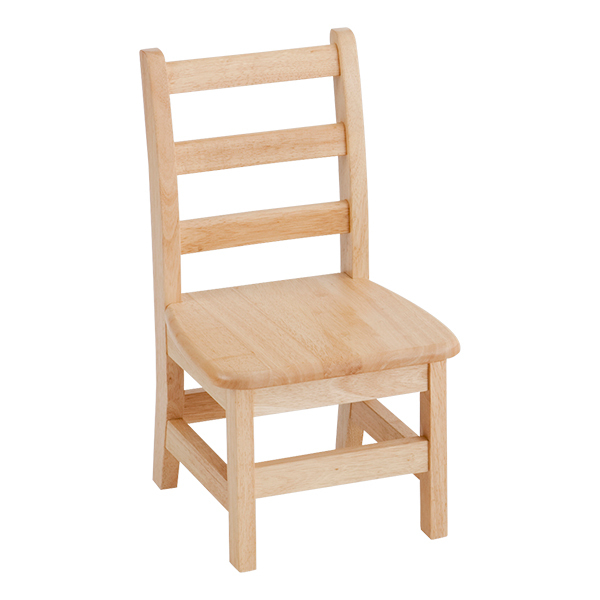 Most hardwood chairs are either ladder back or rocking chairs, but we also carry several hardwood stack chairs.